Your gift to the Education Fund will help to support and strengthen Northland and Northlanders. Your donations can be pooled and invested or donated directly out, it’s your choice. 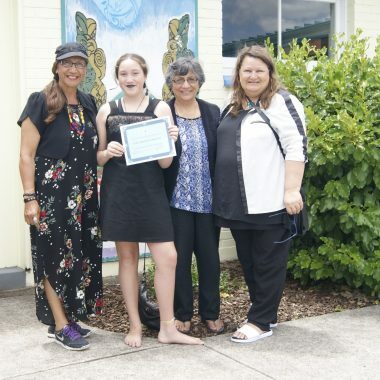 Interest from the invested funds and direct donations will be delivered to organisations/schools who are supporting the Northland community, in the form of grants/scholarships. 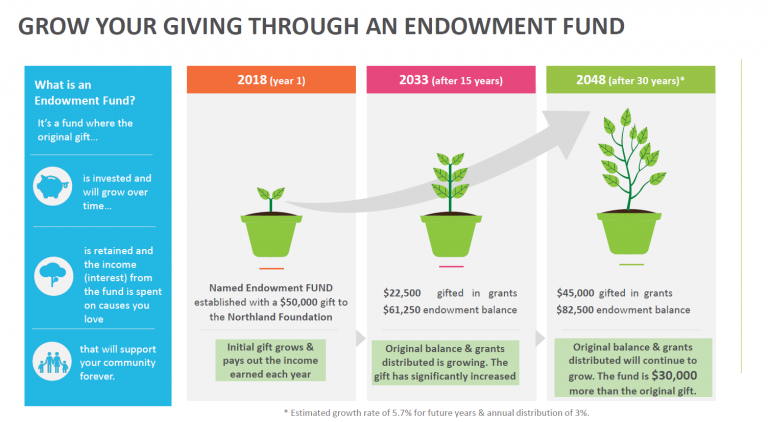 A donation to the Education Fund allows our grants panel to use their knowledge of the Northland community to target the income from your donation to wherever the need is greatest at the time. Once per year, applications are accepted from community groups. The grants panel considers each application and delivers the funds where they will have the most benefit. You can gift directly to the Education Fund so your gift can be used now and you receive a 33% tax credit. Visit our donate page here https://northlandcommunityfoundation.org.nz/donate/ to donate by credit card or through your bank account. You will need to choose the Education Fund on the drop down menu of funds. Carlos Reed was the first principal of Otangarei Primary School. Passing away in 2005, Reed left The Carlos Reed Fund as a legacy for students at Otangarei Primary School. The Northland Community Foundation uses the fund to support a student to attend boarding school. 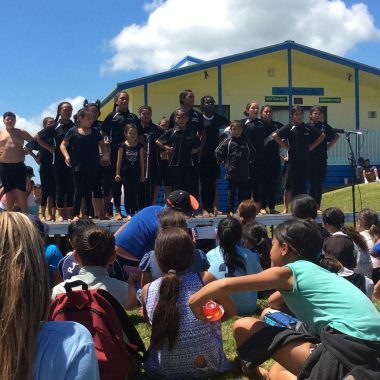 The Northland “I Have a Dream” Fund is part of the “I Have a Dream Foundation” programme which operates in the Otangarei/ Tikipunga/ Totara schools, and called the Ngatahi Education Initiative.